The findings of a new study from the Society for Neuroscience suggest that rare musical ability is not necessarily learned, but instead has strong genetic ties. The researchers describe key brain features that are shared by legendary musicians including Mozart, Bach, and Beethoven. According to the experts, the brain structure they have identified enables individuals with perfect pitch, also known as absolute pitch (AP), to precisely identify musical notes. Absolute pitch allows individuals to determined the musical pitch or frequency of a note with no external reference. Previous studies have found that only one in 10,000 people have AP, although individuals with no musical training may never discover they have this talent. Study co-author Professor Keith Schneider is the director of the Center for Biomedical and Brain Imaging at the University of Delaware. He collaborated with colleagues to compare the structure and activity of the auditory cortex among 60 study participants. The individuals were split into three groups: AP musicians, non-AP musicians of similar musical expertise, and a control group of individuals with limited musical training. The study revealed that AP musicians had a significantly larger auditory cortex, which was capable of representing distinct tones without a reference note. Even among expert musicians, absolute pitch is rare. Experts have long debated how much of this ability is inherited and how much can be attributed to experience. The research provides compelling new evidence that AP may be much more strongly influenced by genetics than what was previously thought. 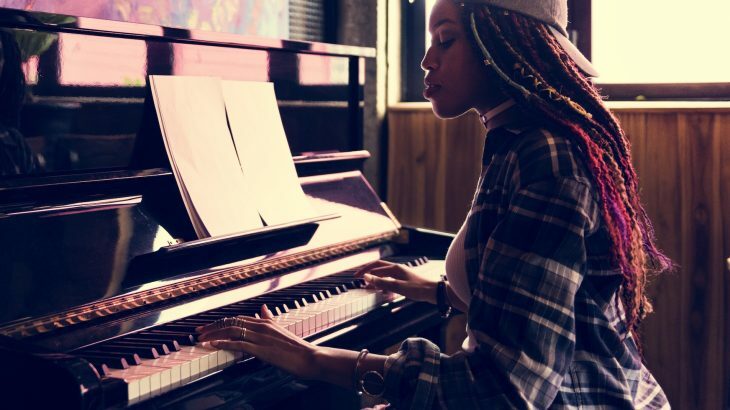 For example, the experts found that nearly 25 percent of the AP musicians had received no musical training prior to adolescence, indicating that experience was not the main contributing factor.